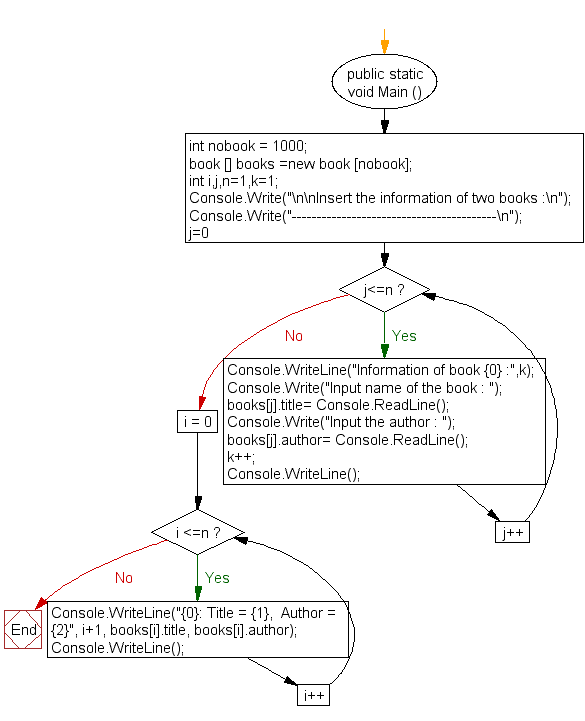 Write a program in C# Sharp to insert the information of two books. Previous: Write a program in C# Sharp to demonstrates struct initialization without using the new operator. Next: Write a program in C# Sharp to implement a method that returns a structure including calling the method and using its value.